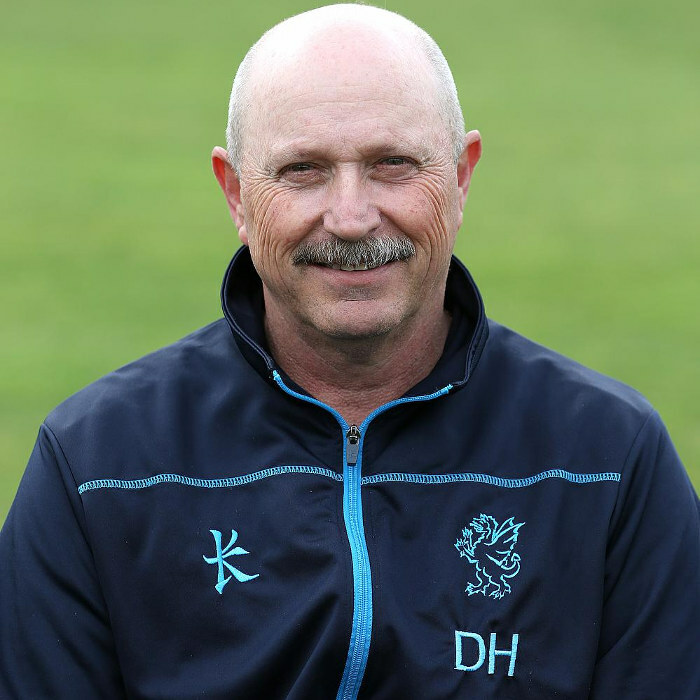 David Laud Houghton (born 23 June 1957) is a former Zimbabwean Test cricketer and the current Head Coach of Derbyshire County Cricket Club. He captained Zimbabwe in their first four Test matches and led the team in 17 One Day Internationals (ODI). Before he was the coach of Derbyshire County Cricket Club he coached Radlett Cricket Club in Hertfordshire. Whilst in this role his best achievement was taking Radlett to victory in the Evening Standard trophy which is London's most prestigious cricket competition. He was appointed to a newly created role as Head of Cricket by Derbyshire in September 2018 which took effect in October.